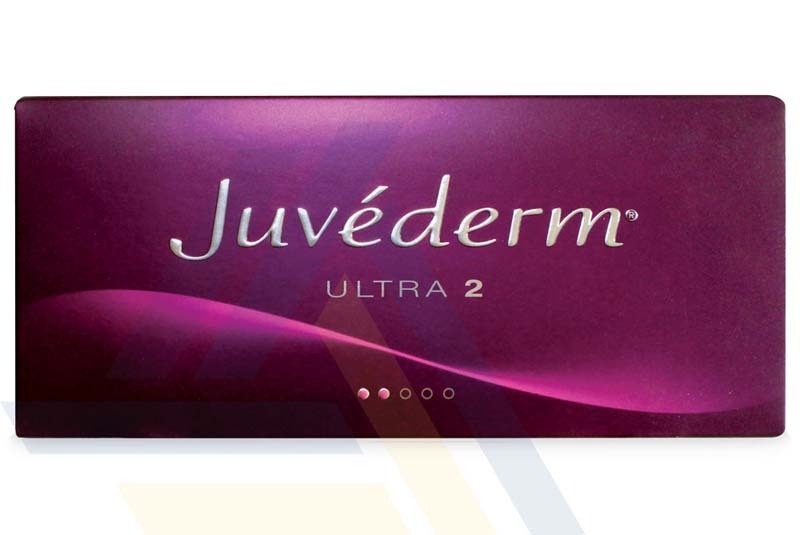 Order JUVEDERM® ULTRA 2 from Ace Medical Wholesale. 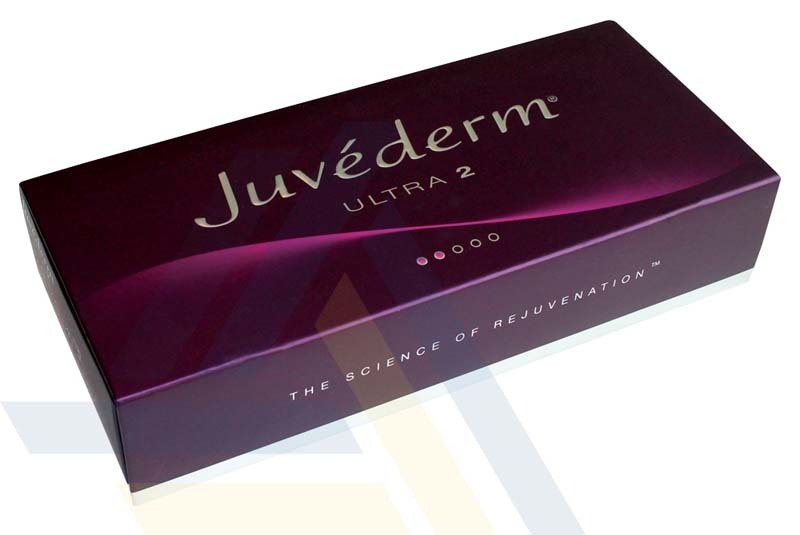 Use this hyaluronic acid dermal filler to correct moderate to severe wrinkles such as nasolabial folds and marionette lines or to fill lips. 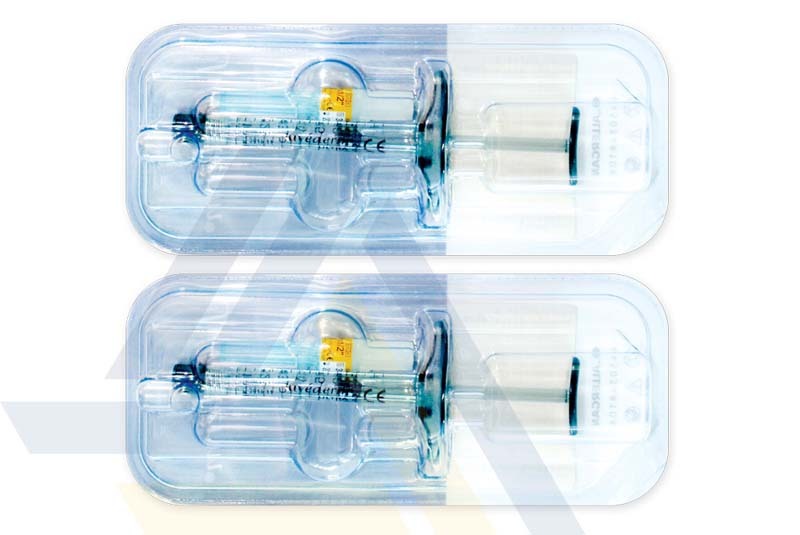 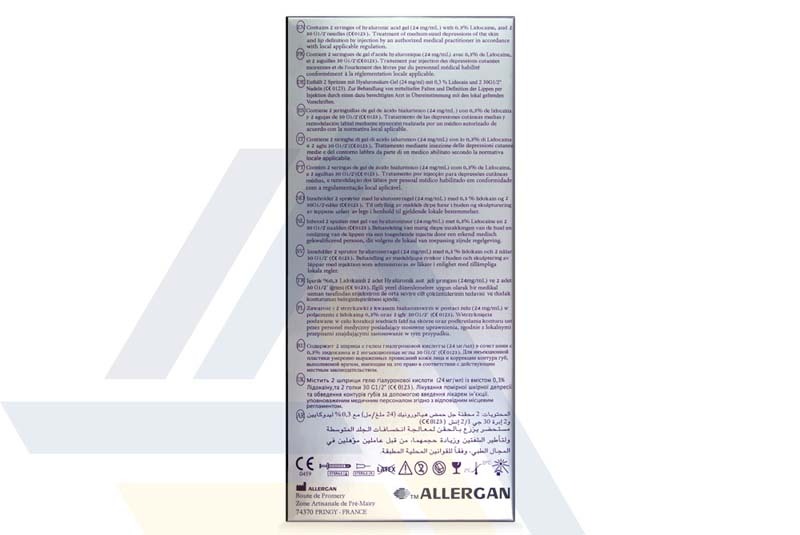 The filler also contains Lidocaine, an anesthetic to reduce discomfort.